We are an ideal Dublin 4 hotel base for guests attending events at the nearby Donnybrook Stadium (Energia Park), Aviva Stadium and RDS, as well as being a lovely suburban retreat for your Dublin city break. We are only a 15-20 minute stroll to St. Stephen’s Green and Grafton Street, the premier shopping district. You can avail of our free parking while you explore the city. Stylishly and creatively converted from Georgian and Regency buildings, the four-star hampton hotel in Dublin 4 perfectly complements the calm, foliage-rich Donnybrook suburb.The timeless classic exterior reflects times past and has been combined with a complete and contemporary interior renovation within the hotel. Since the luxurious boutique hotel's launch, it has picked up numerous awards for its aesthetic, including the Travelers’ Choice Award for Trendiest Hotel in Ireland, fourth Trendiest in Europe, and seventh Trendiest in the World! The sense of funky individuality and its nod to the unconventional is a hallmark of hampton hotel’s personality. 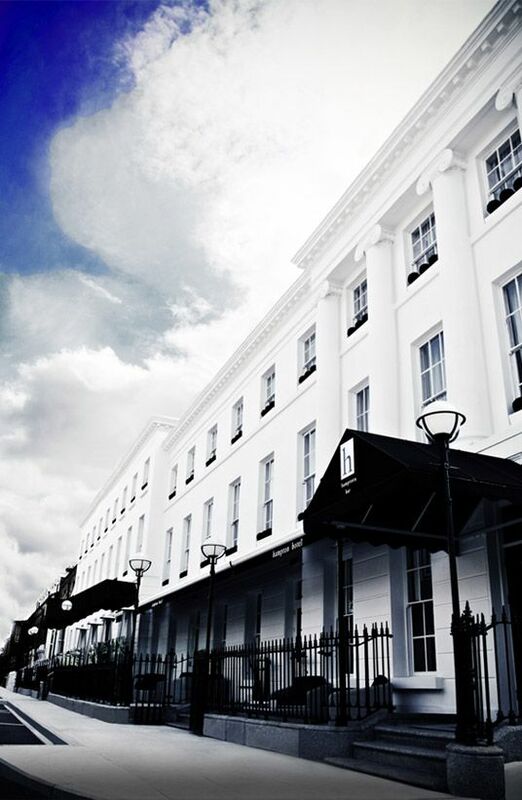 From meetings and corporate launch nights to exclusive fashion shows, quirky themed events, and wildly inventive weddings, hampton hotel reflects its customers’ own desire for unique experiences. hampton bar & bistro offers a comfortable and casual environment to enjoy a bite to eat or a couple of cocktails. For a fine weather alternative, our alfresco area, overlooking the leafy Morehampton Road, is a popular haunt for locals and residents – perfect for outdoor dining. We have live music five nights a week, and with our big screen, we are a great venue for every sporting event. We have free Wifi available in the entire hotel - you could choose the bar as a nice space to catch up on some emails as well. 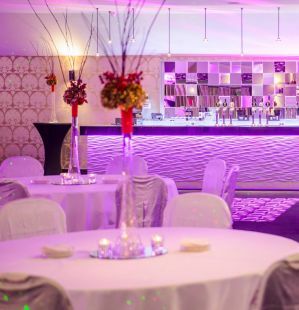 The newly extended and refurbished Donnybrook Room is a great venue for meetings, weddings, dinners, birthday parties, or any other special event. 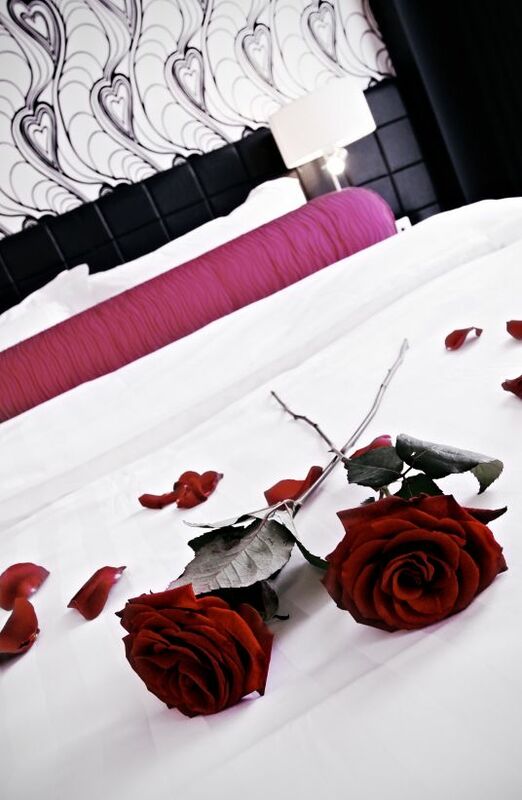 We look forward to welcoming you to this unique Dublin boutique hotel.